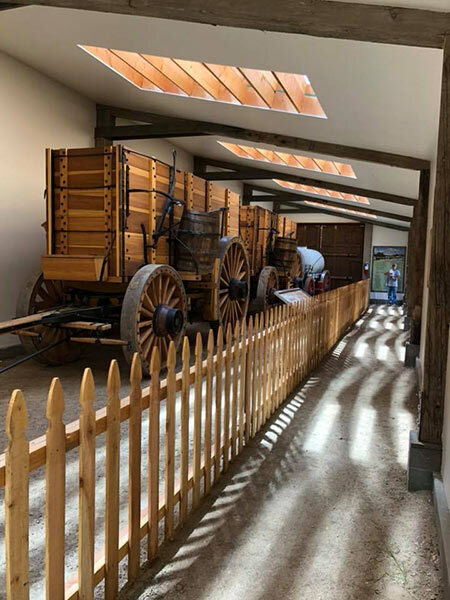 The DVC, to preserve the past and encourage interest in the early mining history of Death Valley, commissioned exact replicas of the Twenty Mule Team wagons that once transported borax 165 miles across Death Valley to the nearest railhead at Mojave, CA. 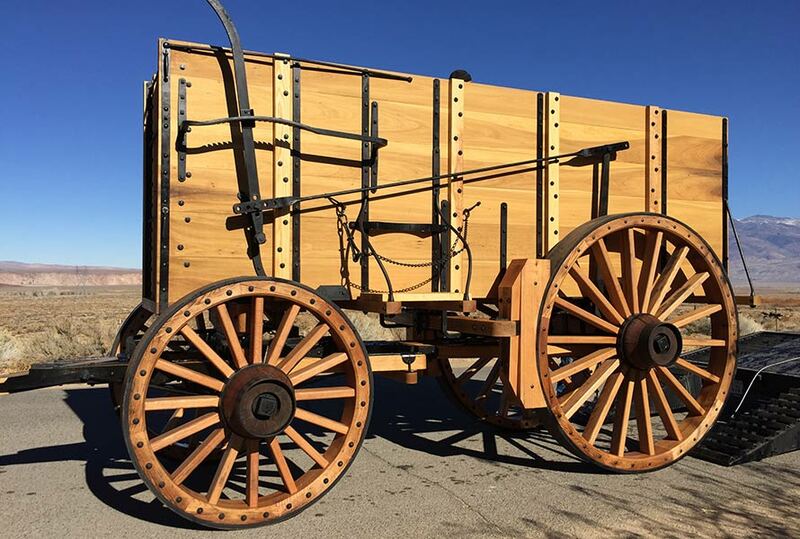 These replica wagons, pulled by a matched string of 20 mules owned and trained by Bobby Tanner of Bishop, CA, have made appearances at some of the biggest parades in the nation, and rekindled an appreciation for borax heritage in and around Death Valley. 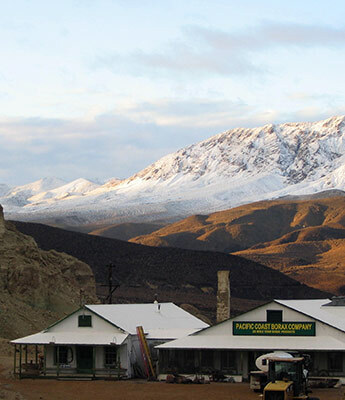 When not at parades, the wagons are on public display at the Laws Railroad Museum and Historic Site near Bishop, CA. You can now visit the exact replica wagons at the Laws Railroad Museum and Historic Site! 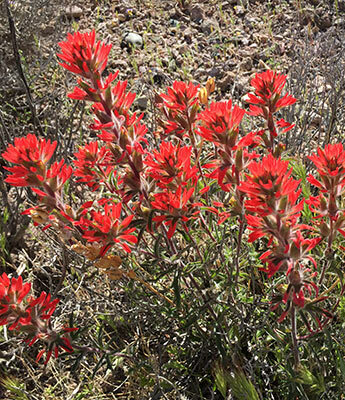 This exhibit was made possible by the Death Valley Conservancy, the American Mule Museum, Laws Railroad Museum and Historic Site, and many generous donors. The museum is open year round, but closes to observe Christmas and Thanksgiving. Admission is by donation. 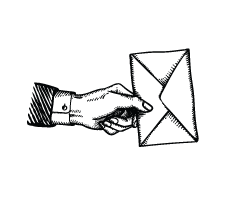 Your donation to the Death Valley Conservancy’s Borax Heritage Fund will help maintain, and interpret the full-scale, working reproductions of the famous Borax Twenty Mule Team® of Death Valley Wagons.